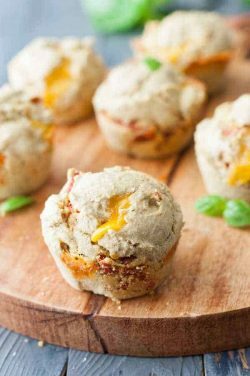 I hope you enjoy the variety of Clean Eating bread recipes on my blog and my lists of recipes from other bloggers. 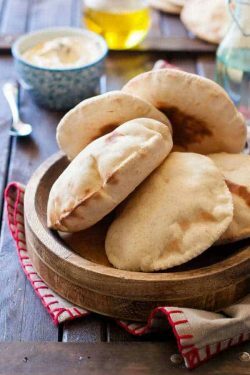 Because I’ve found that perfecting bread recipes without traditional white flour can be difficult. I have perfected quite a few bread recipes of my own. I have found that I really like some of the “old fashioned” kinds of flour that a lot of people don’t know still exist. Flours that haven’t been refined and processed and because of that, they are delicious and way for healthy for our bodies. Of course, most of you know about whole wheat but you know about white whole wheat. I like to buy the wheat and grind it into flour myself. After wheat has been ground into flour it loses it’s nutrients fairly quickly, as in a few hours, days for sure. 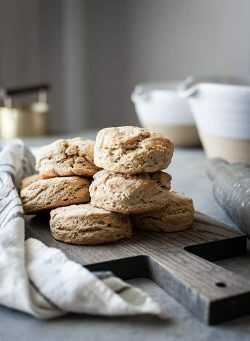 My favorite kinds of clean flour besides whole wheat and white whole wheat are spelt flour and einkorn flour. I have a lot of recipes for those and talk about them in more detail on other posts. My grandmother and my mother used to make homemade bread all the time. They both had large families. My grandmother had seven children and my mother had eight children. Neither one of them had very much money. They did it to save money at first. They would make a big batch of bread (about 6 loaves) about once a week. They always used wheat they had ground. My grandmother mixed it by hand in a huge pan she had. My mother was able to have a bread machine like the one above so that made her life a lot easier. They would make 6 loaves at a time. My mom didn’t have to make it every week. Just when she started to run out. 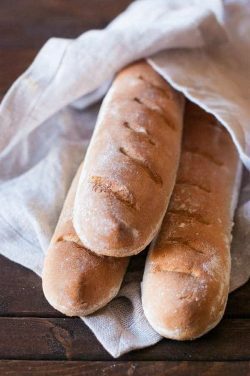 When the bread was cooled, they would slice each loaf with an electric knife or good sharp bread knife. Then they would put it in a good bag and freeze it. That way they could use a few slices and leave the rest of the loaf in the freezer. They were great toasted. Mom would take one slice out of the freezer and pop it in the toaster. No need to thaw first. Slicing them beforehand made them come apart easily when they were frozen. Plus she didn’t have to use a whole loaf before it started to mold. Homemade bread molds much faster than store-bought bread because it doesn’t have any preservatives in it. It’s also a good idea to keep it in the fridge or freezer for that reason. They also didn’t have to wait for a whole loaf to thaw out because that could take a couple of hours. If it’s sliced a whole loaf thaws much faster too. Such was their life but boy, they sure did eat healthily. They were eating clean eating bread all the time and didn’t even know it. I can attest to how good homemade bread tastes too. I have a few recipes for homemade sandwich bread, that’s what I call it. 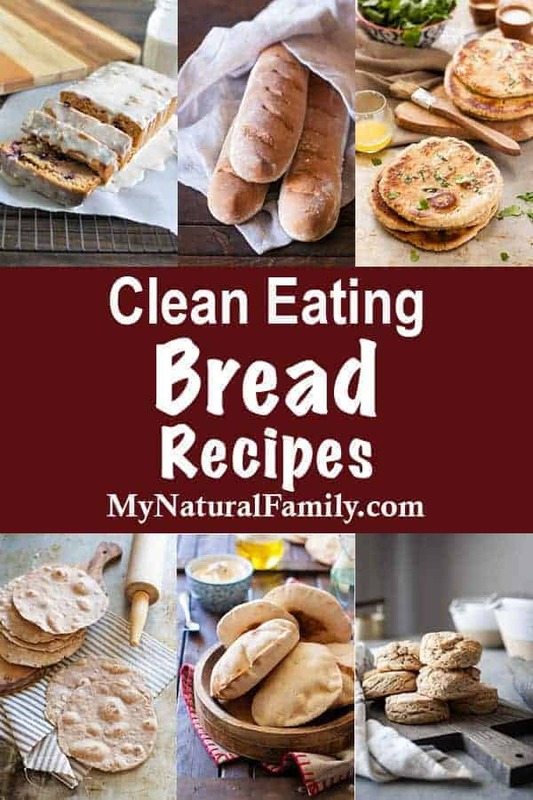 I do have a lot more recipes for a lot of different kinds of clean eating bread. You’re going to want to look for those too. I don’t think you’ll be disappointed. These are 9 of the Best Ever Whole Wheat Pizza Dough Recipes. I realize that all of these Whole Wheat Pizza Dough Recipes are quite similar. It seems that you can’t change a pizza dough recipe very much. Here are 9 of the best whole wheat banana bread recipes. 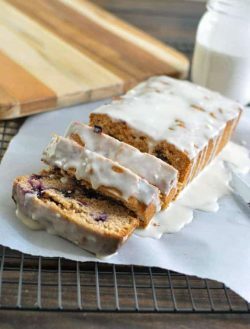 I love banana bread because I like that it’s moist and sweet but not too sweet. I like that I can actually taste the bananas but that the banana flavor isn’t too strong. 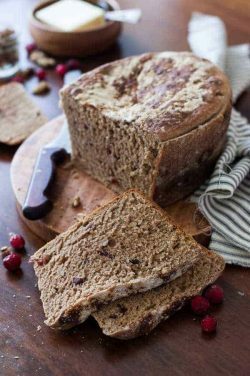 I have 9 of the best whole wheat bread recipes that even a beginner can make. I’m serious, making whole wheat bread isn’t difficult. It isn’t even time-consuming unless you count the time you’re doing other things and waiting for it to rise and bake. 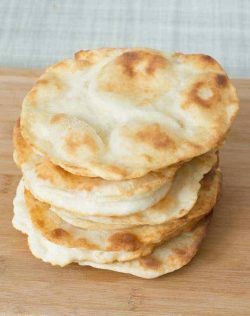 This easy Clean Eating baking powder healthy fry bread recipe really is easy because it’s made with baking powder instead of yeast so you don’t have to wait for it to rise. That saves a lot of time. 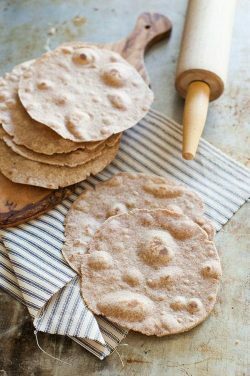 This is a really easy four-ingredient spelt tortillas recipe. Spelt flour is a really good clean eating flour option for a lot of recipes. 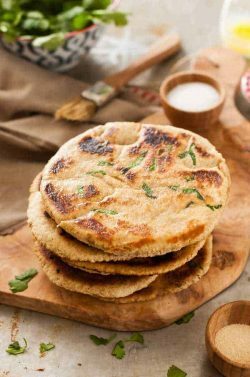 This is the best quick and easy spelt naan recipe and it’s yeast-free too. It takes one third less time to make without the yeast. This is the best ever spelt baguette recipe. It’s a baguette bread made with both Einkorn and Spelt flours which are great alternative flours for clean eaters.